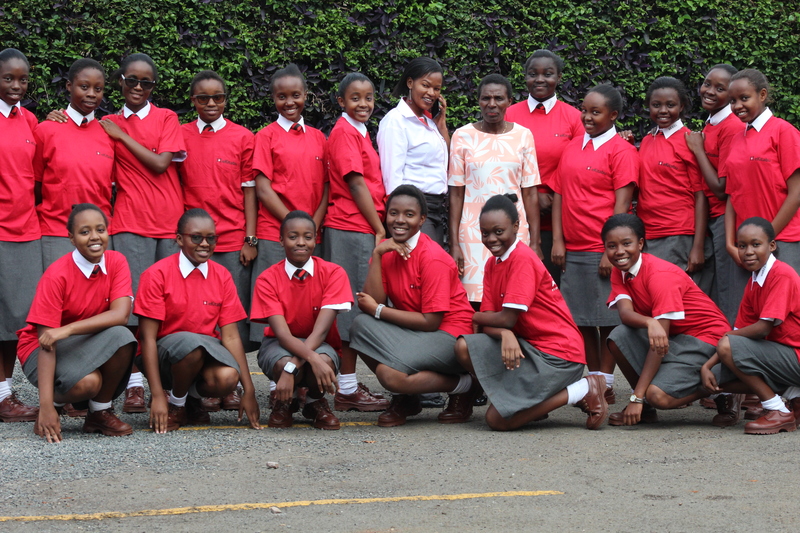 eKitabu held a DEC Secondary School Edition Launch at The Kenya High School. The crowd was excited, keen and the students especially were really interested in the competition. From the few questions asked at the end of the program it was clear that they had all the necessary information about the competition participation, questions and timelines.